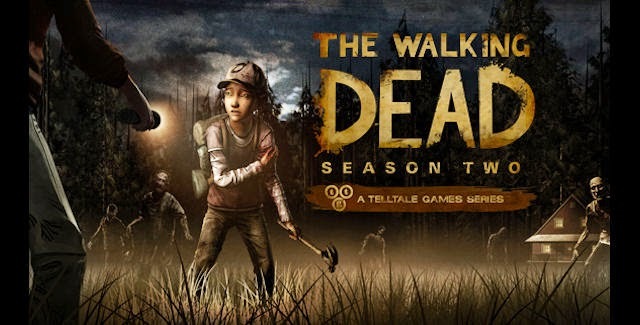 Specialty Morning Arcade LIVE - "The Walking Dead Season 2 Spoilercast"
You can join us every weekend when we broadcast our show live over bit.ly/smaLIVE. You can find out when we're broadcasting through our Facebook page. You can also download or subscribe to our podcast through Podcast Land (bit.ly/smaLAND) and iTunes (bit.ly/smaITUNES). You can even send us your questions and comments by emailing team@saturdaymorningarcade.com. Whatever you do, we look forward to your company.